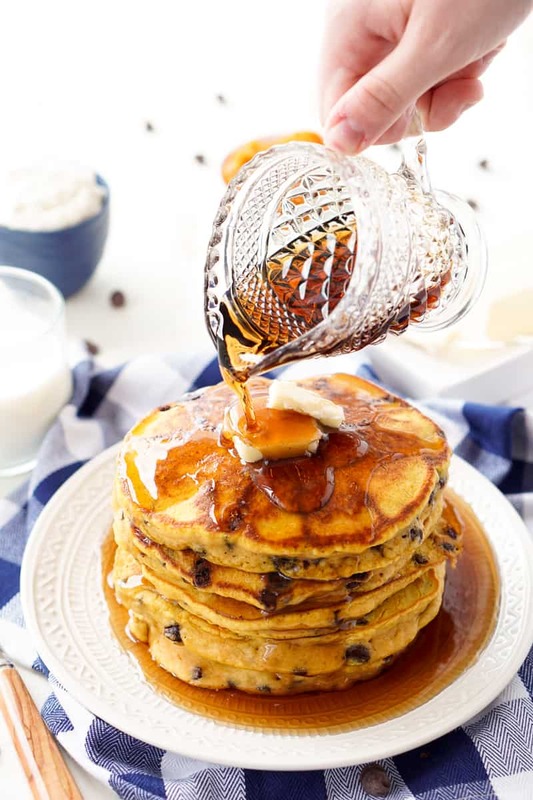 These light, fluffy pumpkin swirled pancake muffins have all the flavor of your favorite buttermilk pancakes complete with a sweet pumpkin cream cheese swirl! 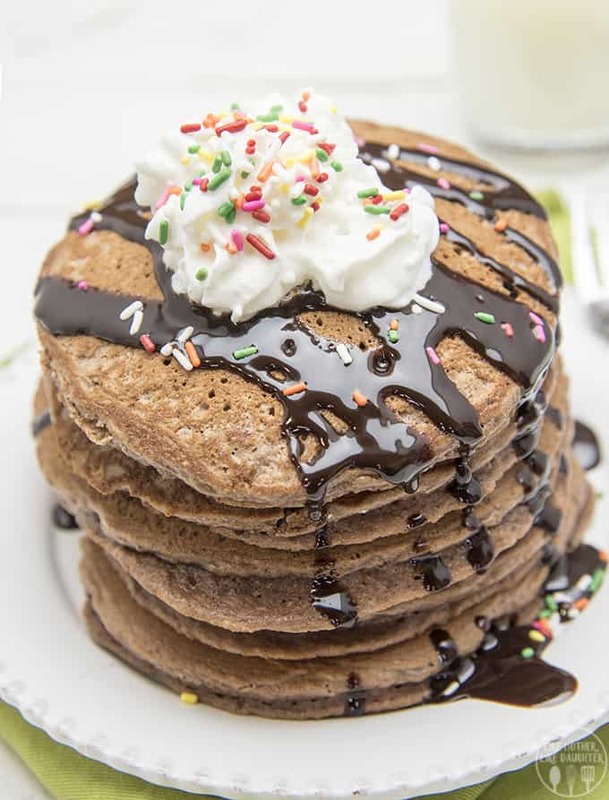 It’s national pancake day, and, given my love for breakfast food, we just had to celebrate! Now to be honest, my husband usually makes the pancakes around here. He just does so much better than me at flipping them. I usually end up with at least one mess while his all turn out perfectly! 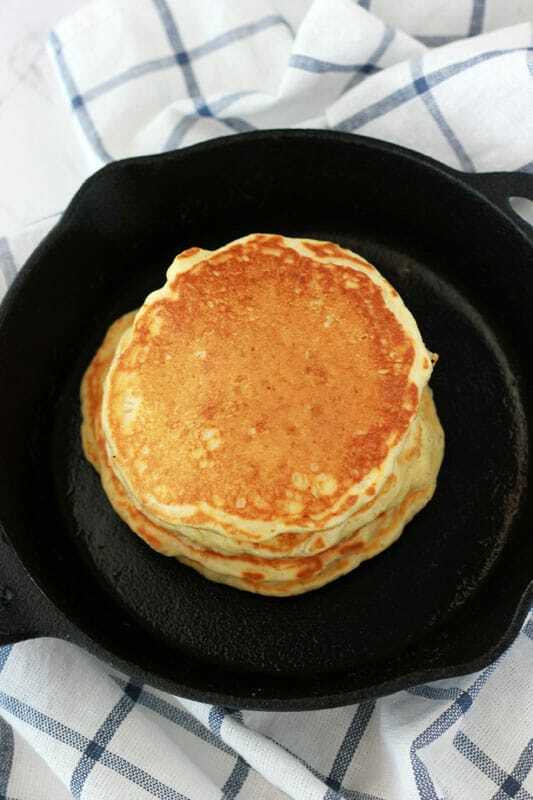 The one kind of pancake I can make? 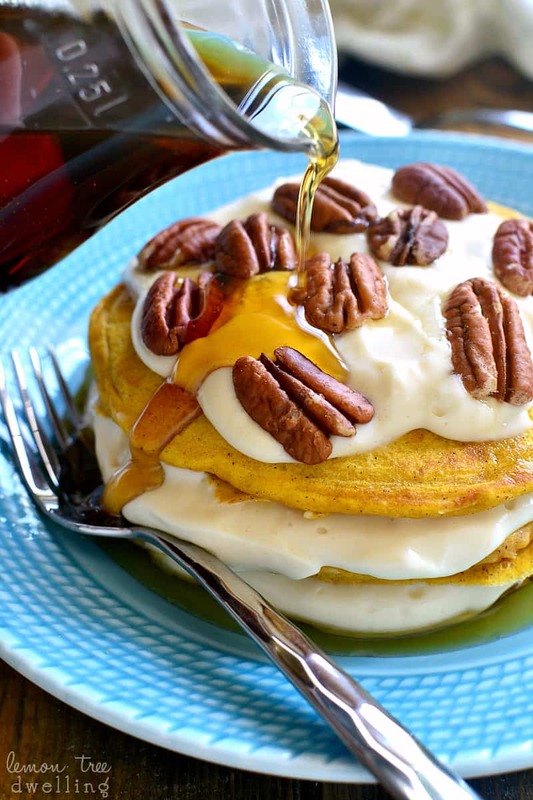 These pumpkin swirled pancake muffins! 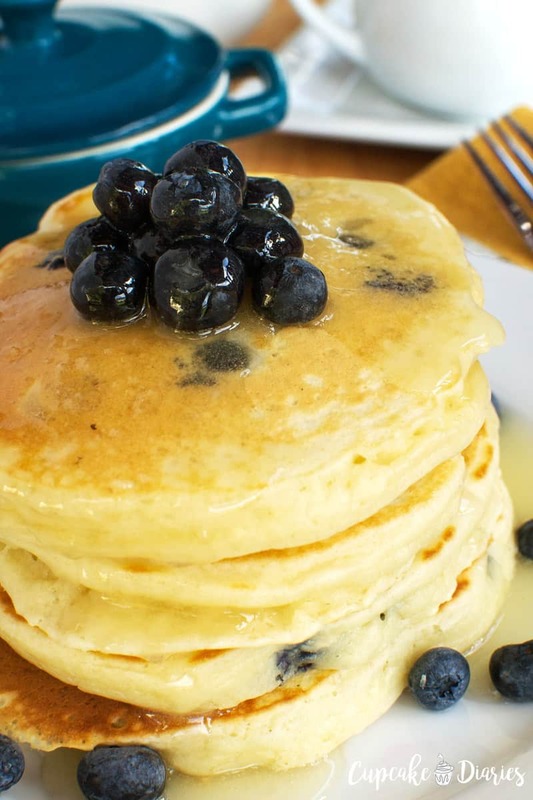 All of the flavor of a pancake wrapped up in a muffin. 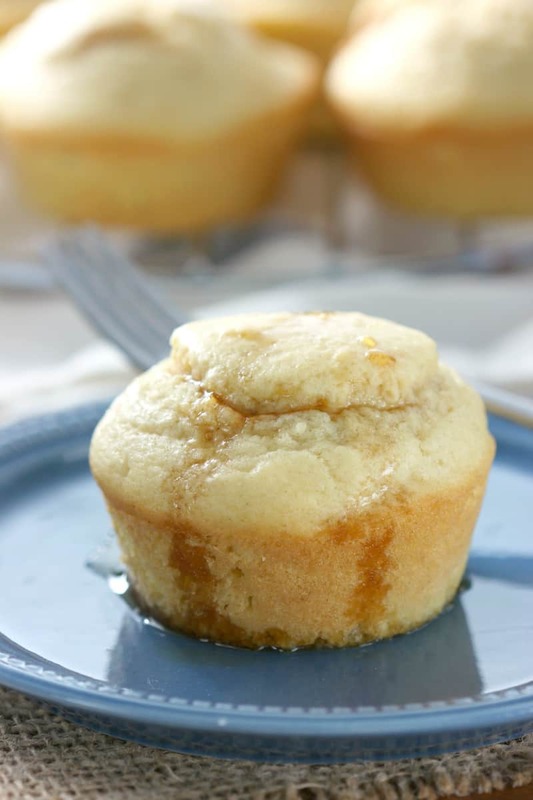 Light and fluffy like your favorite buttermilk pancakes, these muffins are filled with an easy, sweet pumpkin cream cheese filling! 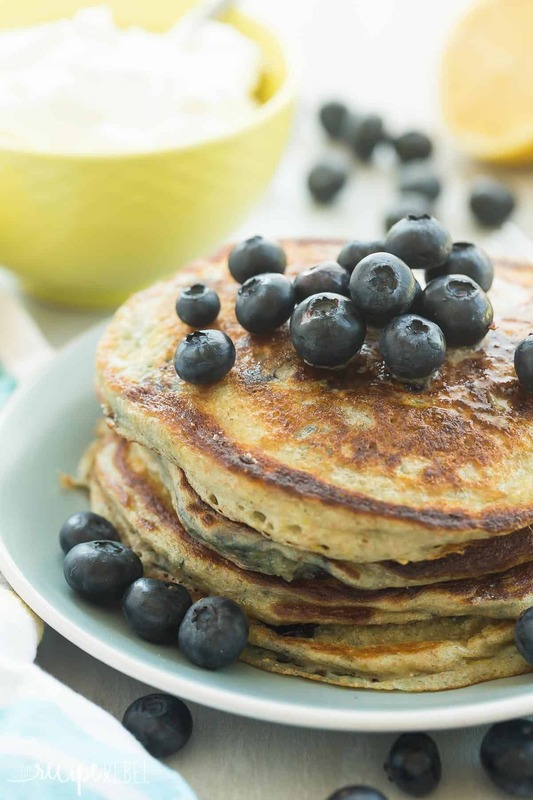 Just like regular pancakes, these pancake muffins come together quickly. And you don’t have to stand there flipping batch after batch! 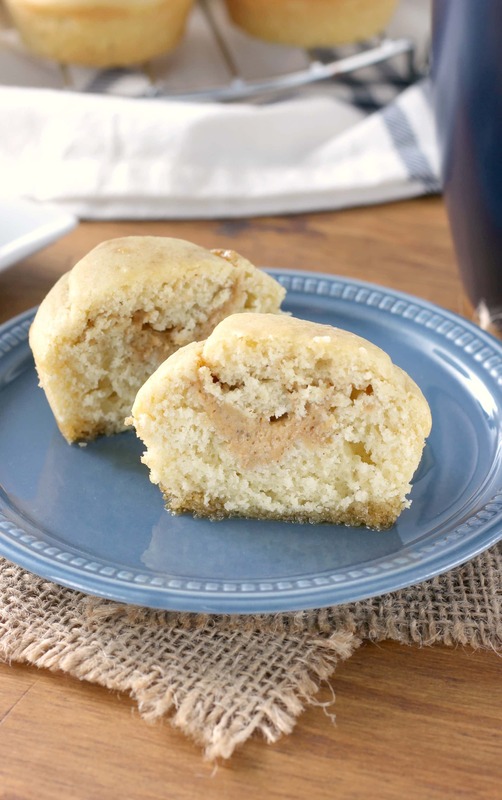 Pour the batter into your muffin tins, swirl in your pumpkin cream cheese filling, top with a bit more pancake batter, and bake. It’s that easy! 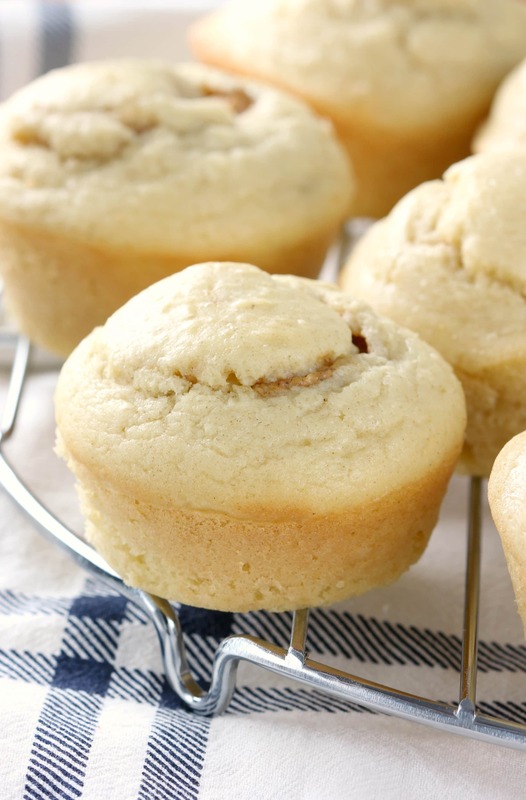 Plus, these muffins taste great heated up the next day! 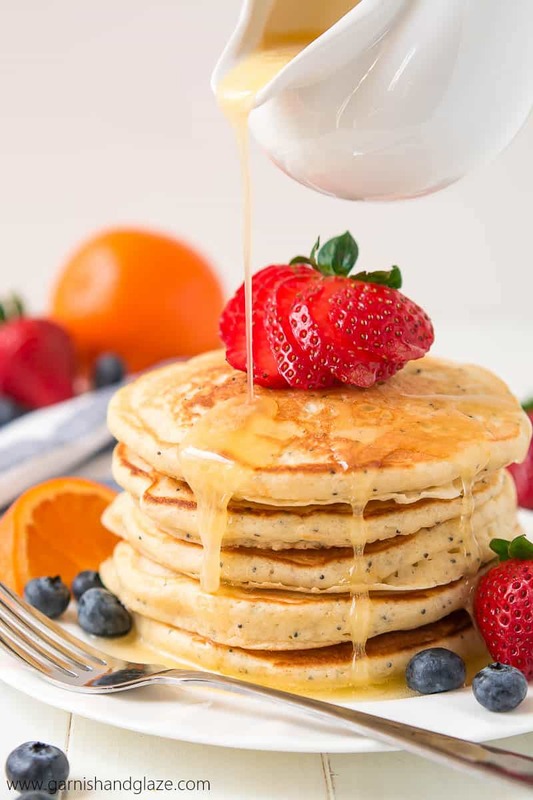 Just drizzle on a bit (or a lot) of maple syrup for a quick and easy breakfast that’ll make getting out the door easier on those busy mornings! Preheat oven to 350. Spray muffin tin with non-stick cooking spray. 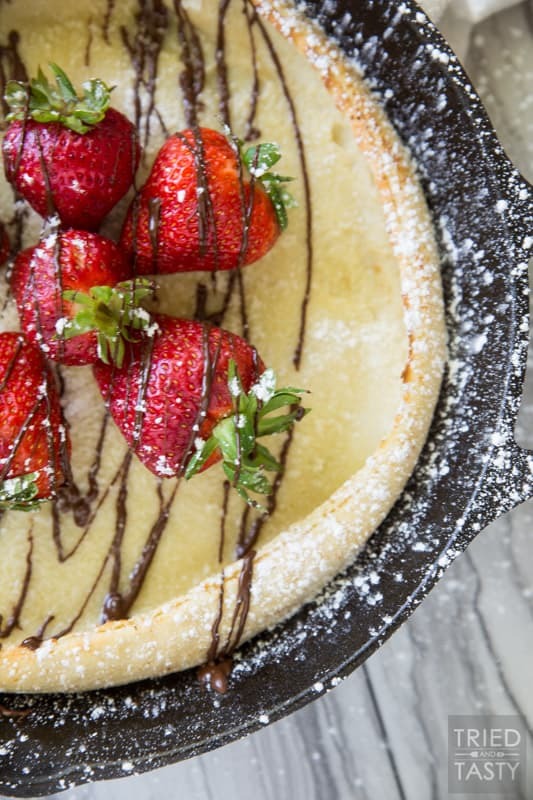 In a large bowl, whisk together flour, baking powder, baking soda, sugar, and salt. In a small bowl, whisk together milk, vanilla, eggs, and butter. Add wet ingredients to dry ingredients and stir until just combined. Using an electric mixer, or by hand, mix together cream cheese, pumpkin puree, sugar, and milk. If filling is too thick add an additional teaspoon of milk. Spoon a heaping tablespoon full of batter in the each muffin tin cup. Spoon a teaspoonful of filling on top of batter. Top filling with another tablespoon of batter. Swirl filling through batter using a toothpick. Bake for 10-12 minutes or until toothpick inserted in the center comes out mostly clean. Remove muffin tin to a wire rack to cool for 5-10 minutes before removing muffins from tin. My kids would love these! And I just happen to have some leftover pumpkin and a half block of cream cheese leftover in the fridge… Lol. It’s fate! 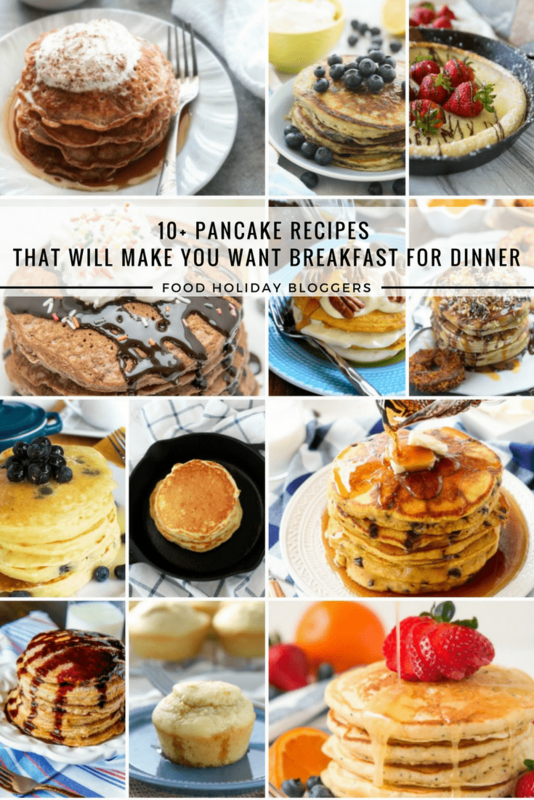 I’m loving the idea of a pancake muffin! I’m with you on the flipping situation. I’m not good at it at ALL and always hand the job over to my hubby. This is the perfect solution! I’m with you! I always have at least one pancake that is a total disaster! I am terrible at flipping! 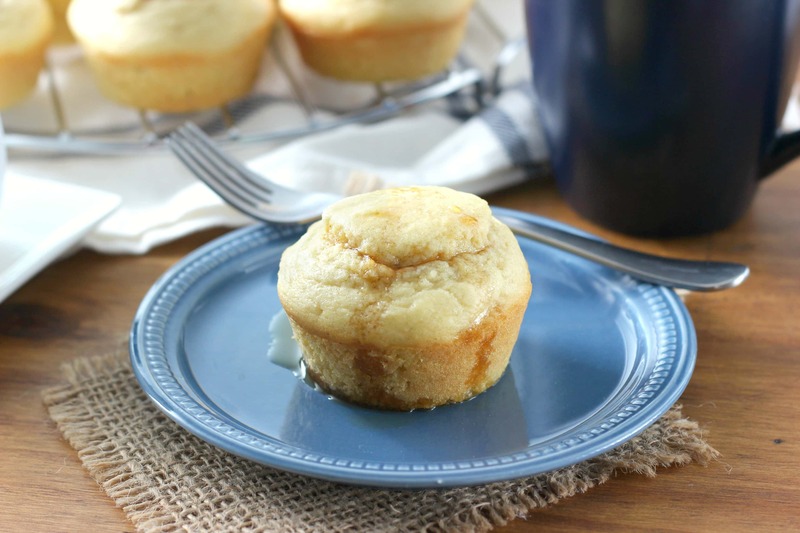 Loving the sound of these pancake muffins! These pancake muffins are so adorable! Love the pumpkin cream cheese swirl! Love these pancake muffins Jessica! That cream cheese pumpkin swirl though. Amazing!!! 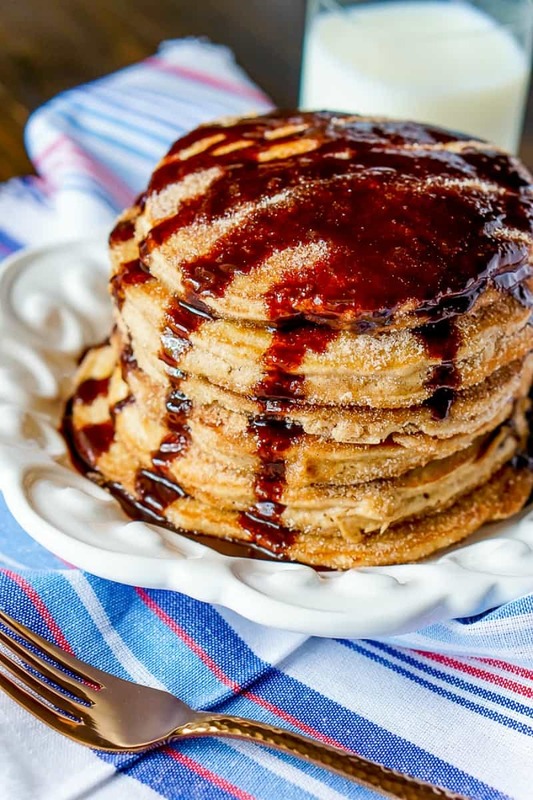 Pancake muffins wth swirls of pumpkin? This is genius! I am totally missing out right now. 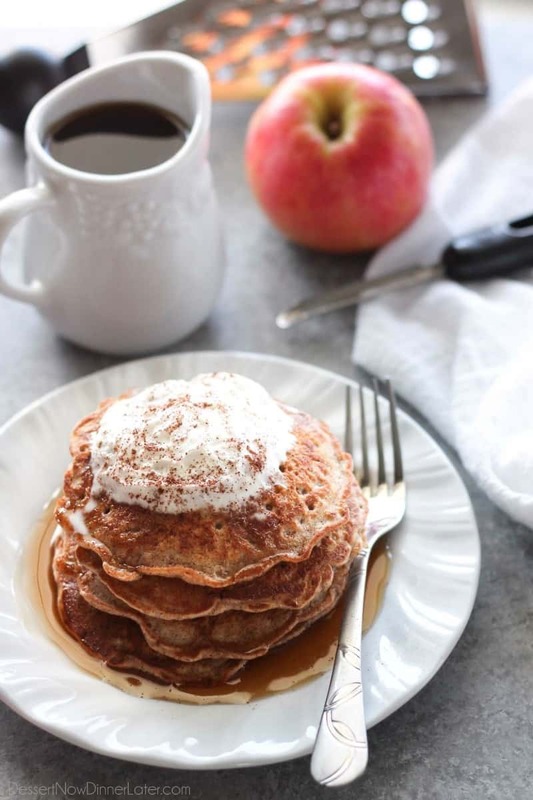 Anything baked pancake is amazing and I wait all year for Pumpkin flavored everything season! 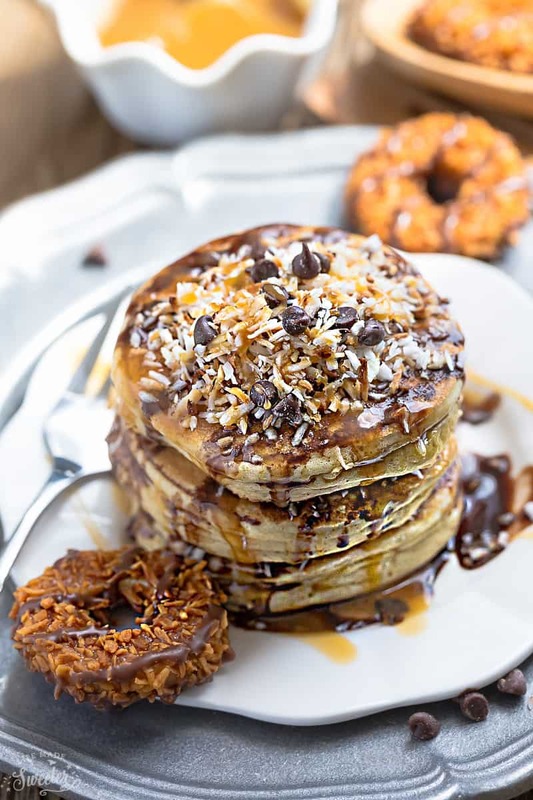 These look brunch-tastic! !